Our review of Ubisoft's third-person action game For Honor digs into the game's epic battles and conflicts between Knights, Samurai, and Vikings. Fighting and combat are as much an art form as they are a brutal means to a violent end. Games have trained us for decades through combat encounters and battles that waves of enemies can be felled with the right amount of aggression and strategy. 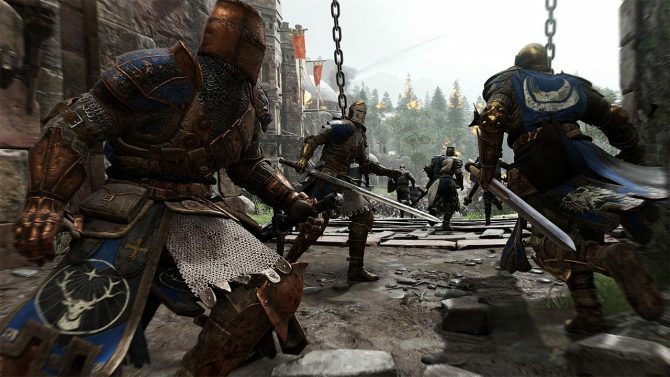 Ubisoft’s newly-released third-person brawler For Honor applies this logic towards something that provides the carnage and bloodshed we expect from war, but also highlights combat at its purest, most strategic level. 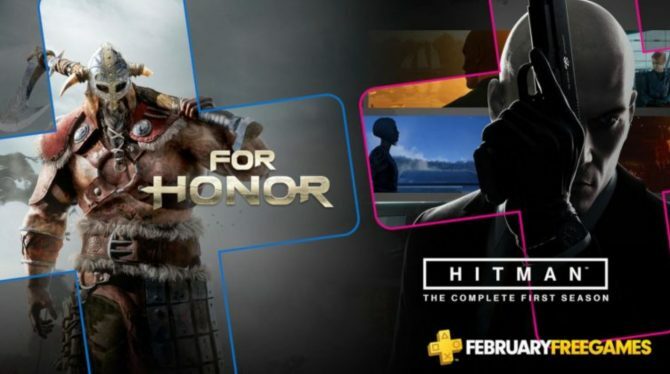 Mixing the elements of a fighting game, strategy game, and (to a lesser extent) MOBAs, For Honor is a unique entry to the third-person action genre that – while not always successful at landing its footing – manages to turn combat into an engaging, thrilling dance as much as a brutal exercise in swordplay. Thanks to the game’s unique combat mechanics (the aptly-titled “Art of Battle” system) and deep layers of skill, For Honor emerges as not only an action game with a focused and strategic take on combat, but a multiplayer-centric title with a new kind of competitive play. For Honor takes place in a fantastical medieval realm – a setting that plays pretty fast and loose with any sense of true “historical” events, by any means – and focuses on the ensuing conflicts between the game’s three Factions: the Legion (Knights), the Warborn (Vikings), and the Chosen (Samurai). 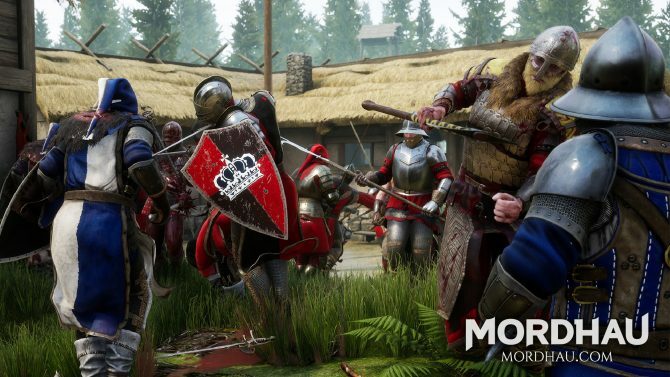 After pledging their allegiance to their chosen Faction, For Honor allows players to engage in a variety of game types and matches while facing off against each of the Factions’ four different classes/archetypes: the agile (but frail) Assassins, the imposing (but slow-moving) Heavies, the well-rounded Vanguards, and the specialized Hybrid that mixes and matches attributes from the other classes. The system that ties all of these classes together, though, is For Honor‘s “Art of Battle” combat system. Essentially, when engaged in combat against an enemy, players can assume one of three different stances (top, left, or right) that positions their character for either attacking an enemy, or preparing to block. This allows players to not only see the direction that their foe will be attacking them from, but also emphasizes the player’s ability to strategize and prepare for incoming blows, and identifying the best ways to take down their target in the most brutal (but effective) fashion possible. This core system is easy enough to take in at first – especially thanks to the game’s excellent tutorial that gets you primed for combat quickly (but effectively) – but is soon layered with further elements of depth and strategy when it comes to being either on the offensive or defensive. 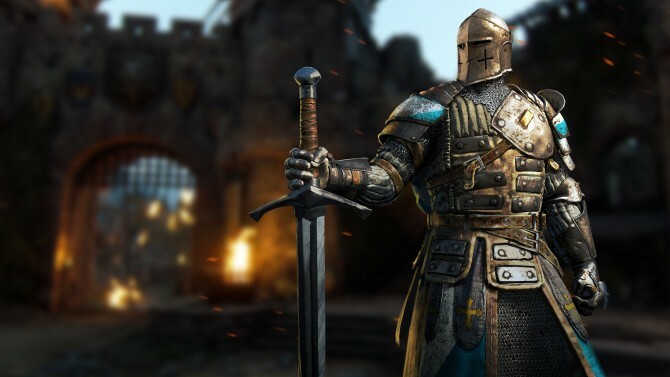 On top of the light or heavy attacks that each character can utilize, For Honor also stacks on added combat strategies for players to employ, including parries, counters, dodges, special abilities, and more. The game is far from lacking in depth or strategy, but doesn’t sacrifice this at the cost of being overly complex or inapproachable. 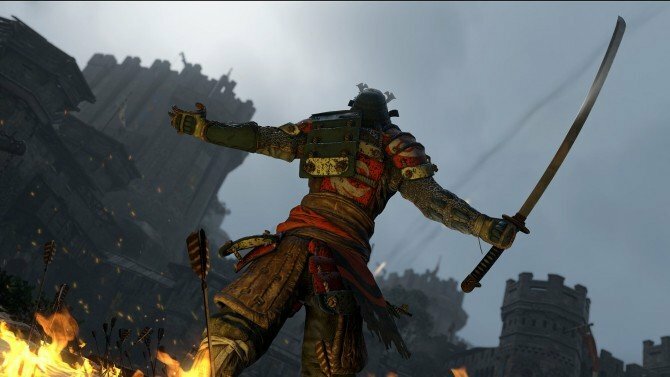 That isn’t to say that For Honor is necessarily an “easy” game to learn – I didn’t exactly find much success during my first few times playing the game at a preview event back in December and mostly found myself at the end of a Viking’s axe or a Samurai’s katana while learning the ropes of its combat system. Frankly, I had to learn a lot of the game’s lessons and combat mechanics the hard way. But, with enough trial-and-error (and a lot of patience), the layers of For Honor‘s combat system slowly come undone and I quickly found myself progressing from a novice fighter to a seasoned warrior. For Honor‘s combat system might take a little getting used to at first and its slower-paced fights may not be for everyone. But, ultimately the combat systems at play in For Honor have deep and satisfying roots in strategy and thoughtfulness, rather than button-mashing and attacking recklessly, that make for an exciting dance of wits between players, rather than seeing who necessarily has the fastest reaction times or most devastating combos. 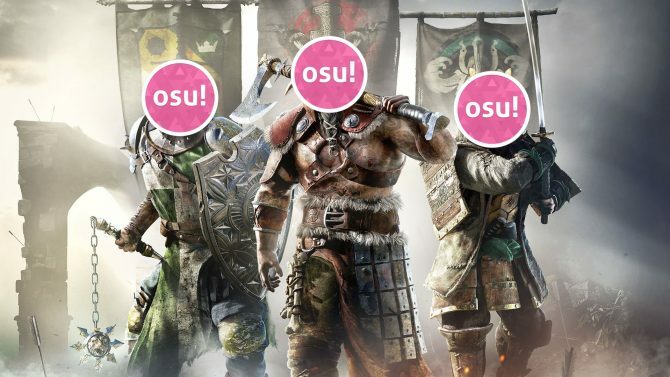 While all of For Honor‘s various warriors fall into one of the previously-mentioned four archetypes, each of the three Factions offers their own unique take on these particular character types to call them their own. While the Heavy between each three Factions generally act as immense damage dealers (but are very much limited in movement), the way they play and operate differ slightly between the Knights, Vikings, and Samurai. In that way, there’s enough similarity to make players comfortable when playing a particular class between the three Factions, but enough variation between each of them that doesn’t make them feel like simple reskins dependent on what Faction you’re playing as. The variety of characters and depth of the combat system are definitely going to be key components for new players going in, as multiplayer is very much at the heart and center of For Honor. The game splits its multiplayer modes across five modes: Dominion (a 4v4 team-based capture point mode), Elimination (4v4 one-life only deathmatch), Brawl (2v2 deathmatch), Skirmish (4v4 point-based deathmatch), and Duel (1v1 combat). 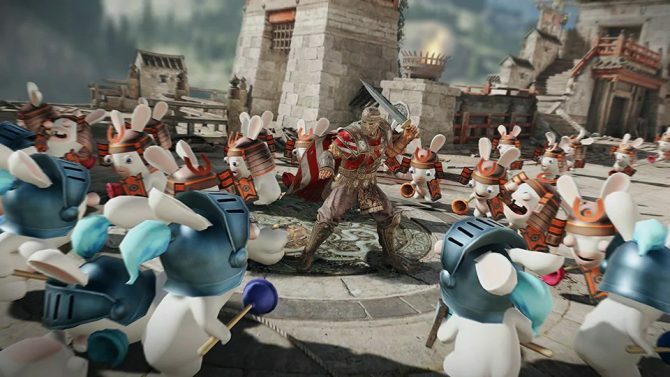 Playable either online with other players or against AI bots (a welcome addition for those getting used to the game mechanics), For Honor‘s spread of modes don’t have a ton in the way of variety, but offer enough for players to find a mode that they might cling to, whether they’re looking for team-oriented action or the tense combat of 1v1. 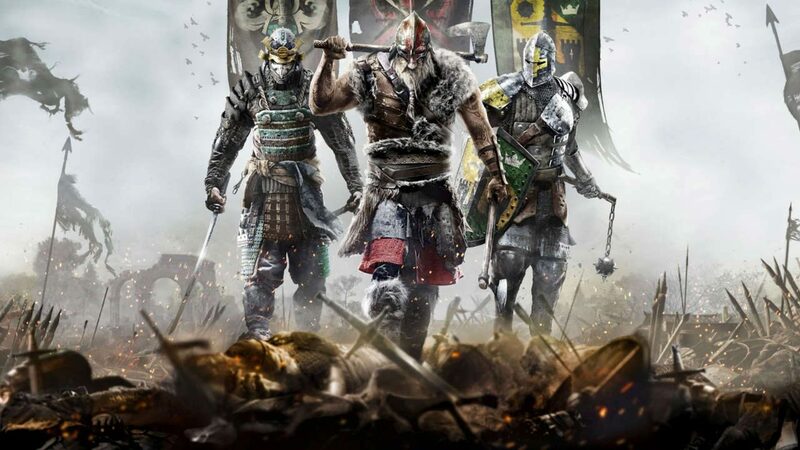 Aside from the experience and in-game currency that players can collect from completing matches, For Honor also ties in multiplayer to its “Faction War” system, where players collect War Assets that can be deployed to conquer or defend regions held in the name of your chosen Faction (Knights, Vikings, and Samurai), with each “Season” of the Faction War resetting after a few weeks, but the results of each season impacting the look of maps and the “story” for the next season. 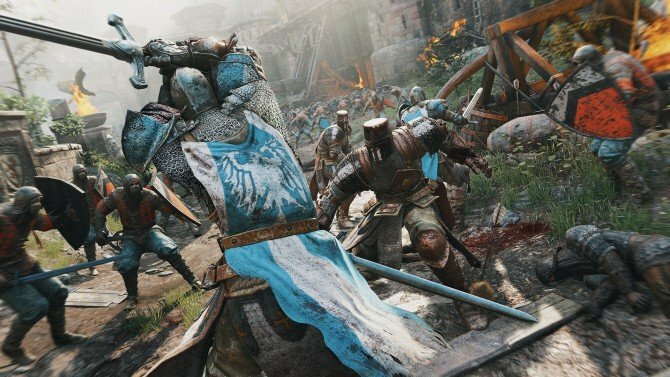 While it’s a system that’s definitely geared towards a player-base that will keep coming back to the game in the coming months, the “Faction War” feature is still an intriguing addition that not only offers unique equipment and loot to be earned, but also stretches across all platforms (the multiplayer itself is not cross-platform, however), adding a neat layer to players and their chosen Factions. 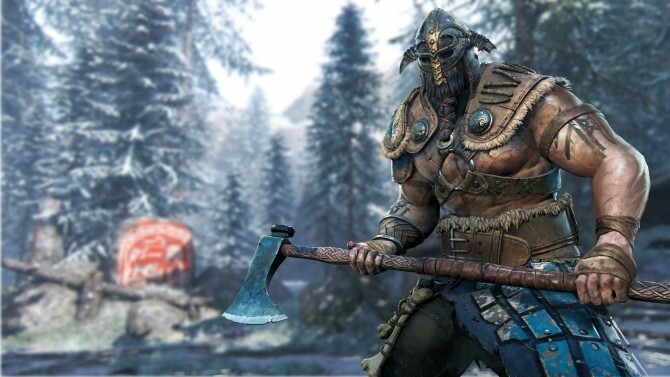 While For Honor boasts a good assortment of modes and game types that should cater to most players, the game’s multiplayer focus can be hard to ignore for those looking for something more single-player oriented. The most glaring example of this can be seen through For Honor‘s aggressive micro-transactions and DLC purchases, which stray a bit too far at times into the constant grind of a free-to-play title rather than what would be expected from a full retail, $60 release. 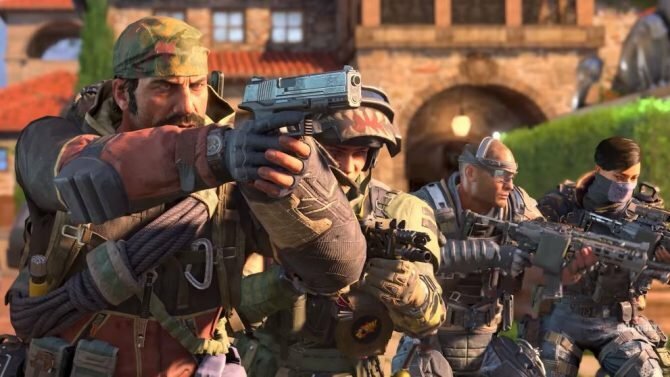 Utilizing the in-game currency of Steel collected from multiplayer matches and the single-player missions, players can purchase various gear and items either individually or through randomized loot boxes. The Steel currency fuels nearly every aspect of unlocking not only items, but also abilities for each of the game’s Heroes, the stat-boosting “Champion Status” (which offers more experience for a limited duration), and even unlocking new heroes entirely for players to access in multiplayer. Collecting Steel ultimately comes down to either excessively grinding it through multiplayer matches and the single-player offerings, or purchasing Steel bundles through the in-game store, which start as small as $5 for 5000 Steel, or go up to a whopping $100 for 150,000 Steel. 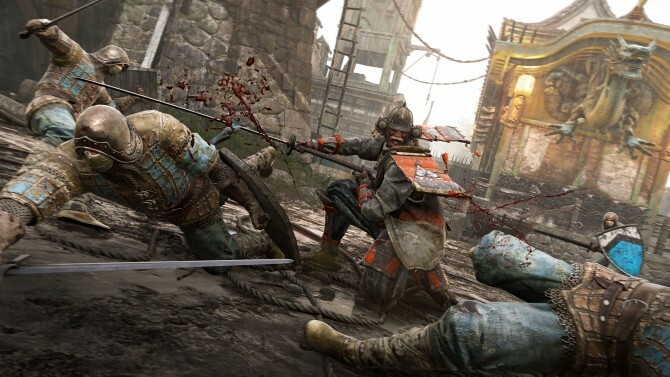 Microtransactions and DLC have, for better or worse, become the norm for multiplayer and competitive-focused games in this generation, though For Honor‘s toe the line between providing players with the option of a fast-track through unlocking items and abilities, and barring tangible gameplay content behind a paywall. Aside from just their cosmetic looks, the items available through the in-game store do have effects on character stats and abilities, depending on the player’s character and build. This is negated through some careful balancing as each item – from weapon hilts and blades to pieces of armor – comes with boosts in some aspects while having defects in others (speed, stamina, strength, etc.). However, the large catalogue of items that can be unlocked or purchased can make starting out in the game’s multiplayer feel limiting, due to the relative lack of items and abilities that players will have access to in the game’s multiplayer compared to veterans with far more unlocks and access to gear. Though I wouldn’t say it veers into the “pay to win” feel, For Honor‘s multiplayer experience does feel hindered in some ways by its progression and unlocks, which put experimentation and the ability to play around with customization behind its pay wall or excessive grinding. Aside from the game’s range of multiplayer modes and match types, For Honor does include a single-player campaign that acclimates players to the different Factions and character types through a linear story. Taking players through a taut storyline going a little deeper into the raging war between the Knight, Viking, and Samurai factions fueled by the warlord Apollyon, the campaign’s story and characters aren’t exactly the most memorable or engaging. But, the 5-6 hour campaign more successfully as, more or less, an extended tutorial for the multiplayer. While you may not remember the story at all, the campaign does provide a great opportunity to learn the ropes of the combat system (without getting whomped by players online), and provides a fair number of decent action set-pieces to enjoy. 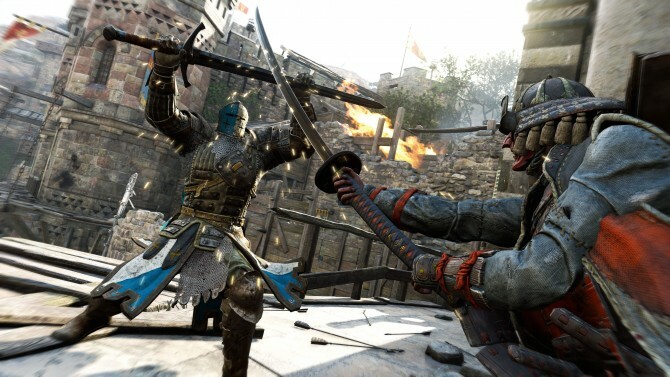 Where a lot of other competitive games use melee combat as a secondary means, For Honor shows a respect and admiration for the art of combat that’s as compelling and thrilling as any gunfight in a first-person shooter or battle in a strategy game. 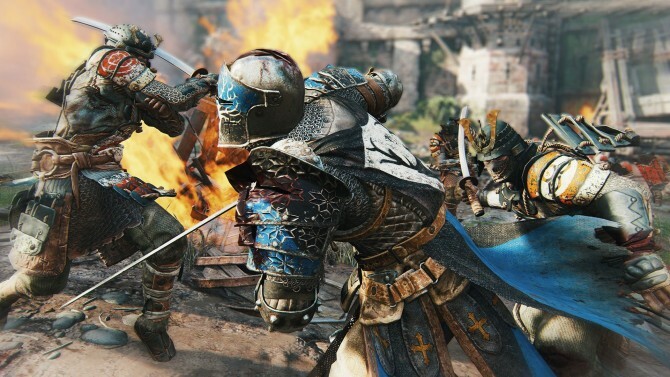 For the most part, For Honor is a competitive game with a unique, sharply-honed combat system that’s easy enough to pick up, but filled with depth and challenge to truly master. While the game’s fairly high skill ceiling and emphasis on micro-transactions might be off-putting to some players, For Honor is an experience that’s truly fit for those that are warriors at heart.